Easy build on well located lot backing up to the Outlaw Golf Course. 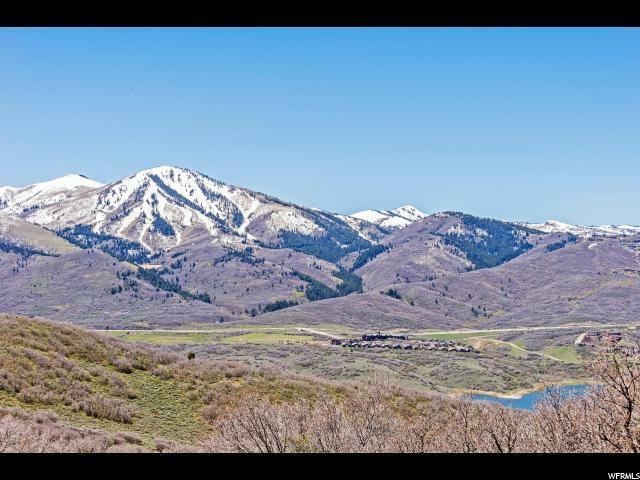 Enjoy spectacular unobstructed views of the Jordanelle and Deer Valley Ski runs and the Timpanagos and not even one power line in sight. 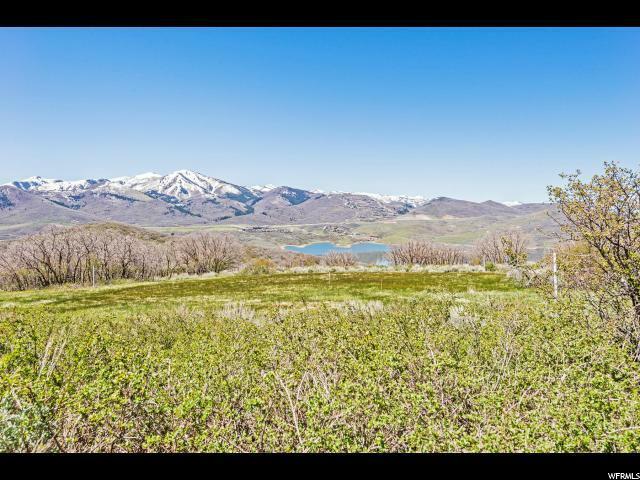 So many recreation planning activities such as hiking, snow shoeing, biking, skiing, boating, fishing, golfing and more. 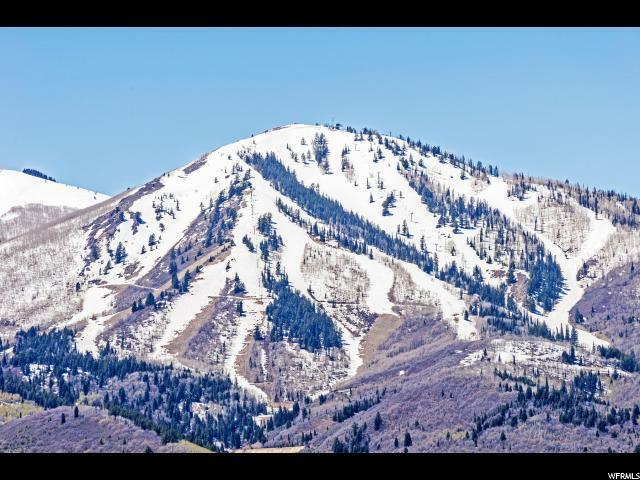 Hideout Canyon is only 10-15 minutes from snow skiing at The Canyons, Park City Mountain Resort and/or Deer Valley Resort. 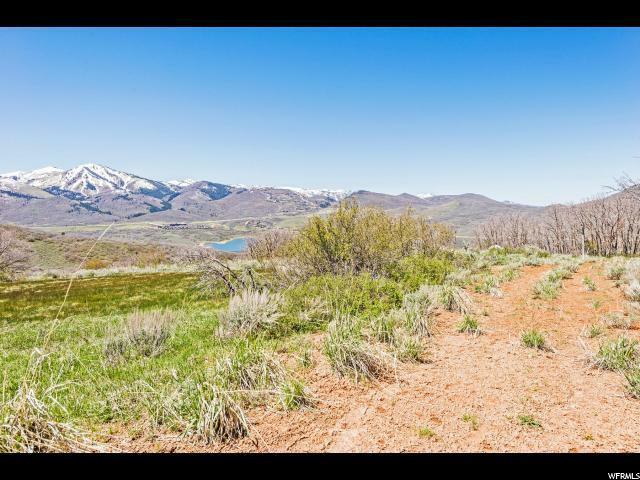 Whether you choose fine dining in Park City or additional recreational opportunities in the Uinta's, this lot is centrally located for your convenience. Seller financing available.